- Feed or bathe your L.O.L. Surprise! 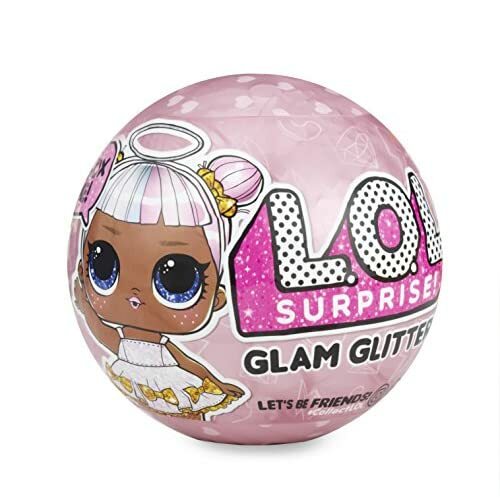 glam glitter doll to discover if she cries, spits, tinkles, or color changes!